Are you heading skiing in Pamporovo this winter? This ski resort is closest to Plovdiv Airport and Sofia Airport, which are both around 2 hours away. Transfer Bulgaria Group can offer the most affordable airport transfers for you this winter. This top ski resort is one of the best known in South Eastern Europe and is extremely beautiful with its Norway pines and sparkling streams and is popular for both skiing and snowboarding. It has over 100 ski instructors, who are fluent in various languages. Set in the central Rhodopes mountains, Pamporovo is one of the beautiful alpine parts of Bulgaria. The winters here tend to be mild although it does have 150 days of snowfall per year and, with a well preserved natural environment, the resort is a lovely place to go skiing. A fantastic place to learn how to ski, Pamporovo is family friendly and is great for both beginners and intermediate skiers. 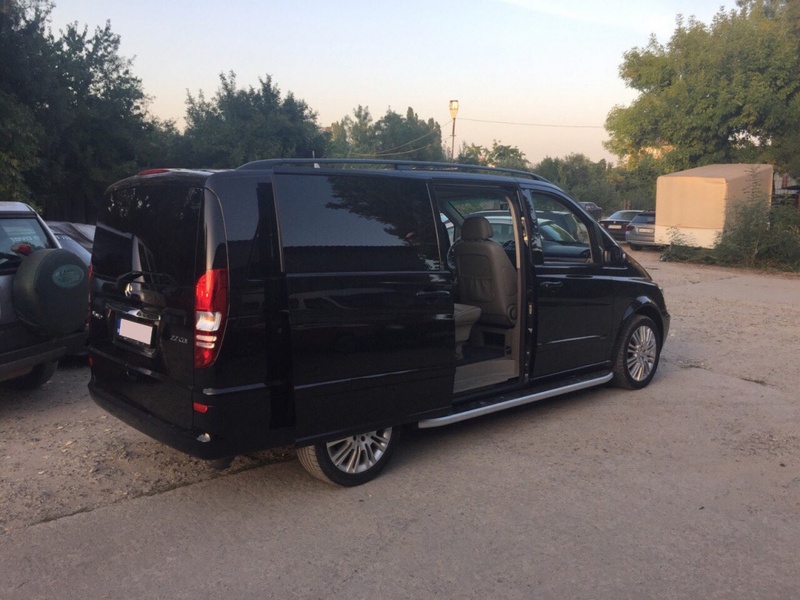 Transfer Bulgaria Group can take you from all major airports in Bulgaria to a wide range of destinations, including many of the most popular resorts. We aim to provide hassle holiday transfers you can always rely on, with a wide choice of vehicles. If you need a taxi from Plovdiv Airport this summer, simply get in touch today. +44 20 8123 1485 or +359 878-858-974.